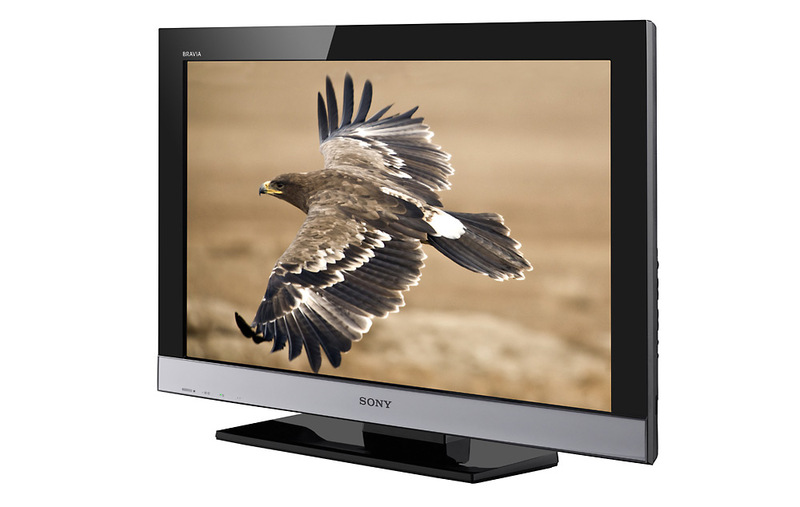 Full HD 1080p Resolution : Experience Full HD 1080p picture quality, the highest at-home resolution, and take full advantage of HD sources like a Blu-ray Disc Player or PlayStation 3 gaming console via the 16:9 wide screen panel (1920 x 1080). Ambient Sensor : Get a natural looking picture whether you are watching movies late at night or playing video games during the day with an Ambient Sensor that automatically adjusts the picture color based on a room's lighting. LightSensor Technology : Automatically increase or decrease the level of brightness of your TV's backlight based on a room's lighting conditions with the integrated LightSensor technology. Dim the lights to watch a movie and the sensor dims the backlight, which also helps reduce unnecessary power consumption. BRAVIA Engine 2 : Enjoy sharp, vibrant, life-like images while optimizing color & contrast and significantly reducing noise with the BRAVIA Engine 2 fully digital processor. USB Input : Share your photos on the big screen or listen to your favorite music. Simply connect your digital camera, USB-enabled MP3 player, or USB storage device directly to your HDTV's USB input. BRAVIA Sync Compatible : Conveniently operate and control other BRAVIA Sync compatible devices - including BRAVIA HDTVs, Blu-ray Disc Players, surround sound systems, Handycam camcorders and Cyber-shot digital still cameras, all with one remote control. 7 HD Inputs : Get versatile HD connection options with seven HD inputs, including four HDMI inputs to connect a Blu-ray Disc player, PlayStation 3 gaming console or any other HDMI-capable equipment. Two HD component inputs provide added HD-capable connectivity in addition a PC input (HD-15 pin) lets you use your HDTV as a computer monitor. 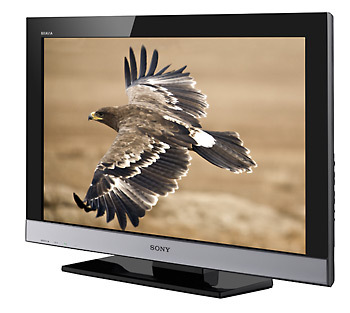 Experience Full HD 1080p in a variety of sizes with the Sony® BRAVIA EX400-Series HDTV. Features Ambient Sensor and LightSensor Technology that automatically adjust the color and brightness based on a room's lighting.